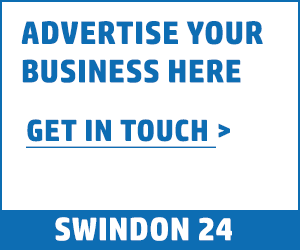 Swindon 24 is the town’s largest independent news website with over 23,000 social media followers and on average over 50,000 monthly readers. Over the last year we have reached over 1.6Million people through our Facebook page alone! Website takeover: £ – please contact us for details. We offer a range of social promotions, competition and advertorial on our site. It is possible to do one off campaigns and promotions, as well as larger bespoke options to meet your needs. We have many different ways to advertise your business or event, so get in touch today to get started, whilst promotional rates are still available.